Facebook original drama Sorry For Your Loss dropped September 18, 2018. #SorryForYourLoss has not yet been renewed for a second season. 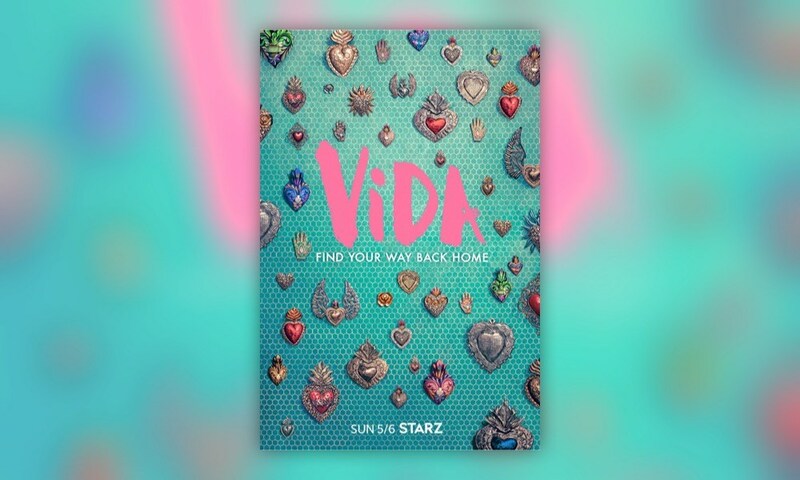 Starz original drama Vida drops its 4th episode tonight. #Vida season 2 has been confirmed.